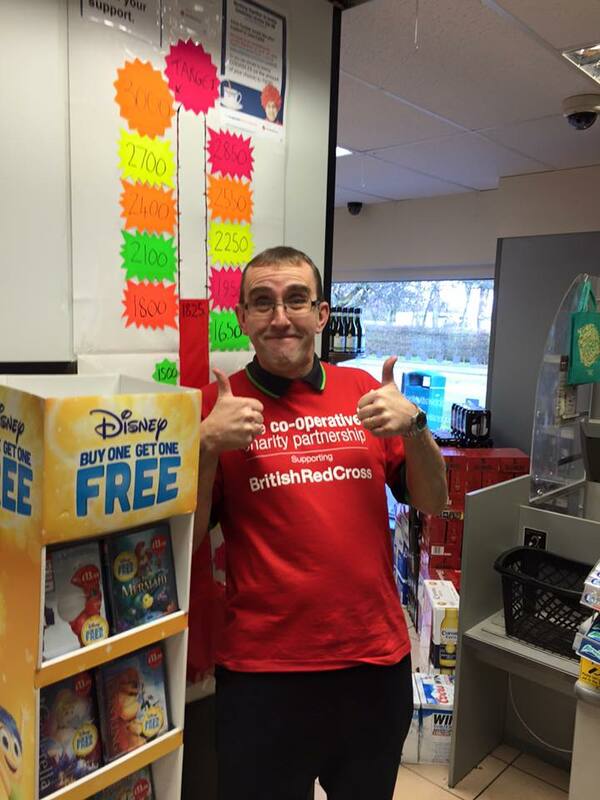 Welcome to the fourth of our Team Co-op London Marathon blogs. As part of our National Charity Partnership with the British Red Cross we have a team of enthusiastic colleagues gearing up to run the 2016 Virgin London Marathon in support of our joint campaign to tackle loneliness in the UK. In the run up to race day (24th April) we’re introducing the team through a series of blogs. 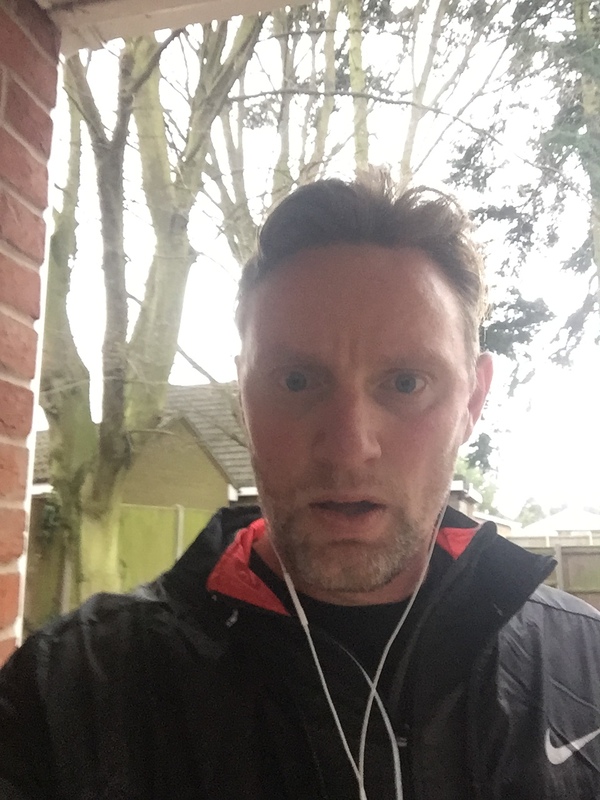 Training Strategy: My training strategy is regular runs 3 times a week as a minimum gradually building up distance over time. What are your thoughts on Co-op’s campaign to tackle loneliness with the BRC? The campaign for tackling loneliness with BRC is a great source of inspiration within our community message throughout the Co-op. What made you decide to run the VLM? I have thought about running the London Marathon on many previous occasions but have been unsuccessful in the ballot, this year I finally got a place individually but have decided to run for our Charity Partner this year as part of Team Co-op. Chris Cooper, Customer Team Member, Darras Hall, Ponteland, Newcastle. Training Strategy: My training strategy has involved walking, running, badminton, joining a gym, football and karate whenever I can. I have tried to give myself a workout at work by working faster on occasions (well rumour has it anyway). Fundraising Strategy: I am aiming for £3000 even though the original target is 2000. It will consist of sponsorship, raffles, tombola and anything else that we can think of. So far, people have been so generous that it has blown me away! I have tried to enter the London Marathon many times without success. Even this year I tried again and wasn’t lucky. I was talking to one of my colleagues and telling him how it was always something I wanted to do. A week later after deciding to not bother any more, I saw a print out in the staff room asking for any volunteers to do the London Marathon. It had to be actioned on within the next 2 days. I emailed, showing willing and was then notified that I had been successful. It all hasn’t sunk in yet. I am going to complete this in less than 8 hours. Would hate to be the last one across the finish line. Second to last I can live with! I will be up for anything… well almost anything! Could you take on a challenge as part of our Charity partnership with the British Red Cross? We are offering members and colleagues the opportunity to trek to the summit of Mount Snowdon and raise vital funds to tackle loneliness in communities across the UK. Join Co-op Legal Services for a fun, family friendly walk spanning two countries and one BIG bridge. Rock up in red shoes and walk the 6 mile round journey from England to Wales over the iconic Severn Bridge. This promises to be a unique challenge and a great day out with stunning views. There are lots more ways to raise money, for inspiration take a look at our alternative fundraising ideas for April. Look out for upcoming blogs featuring Team Co-op runners!